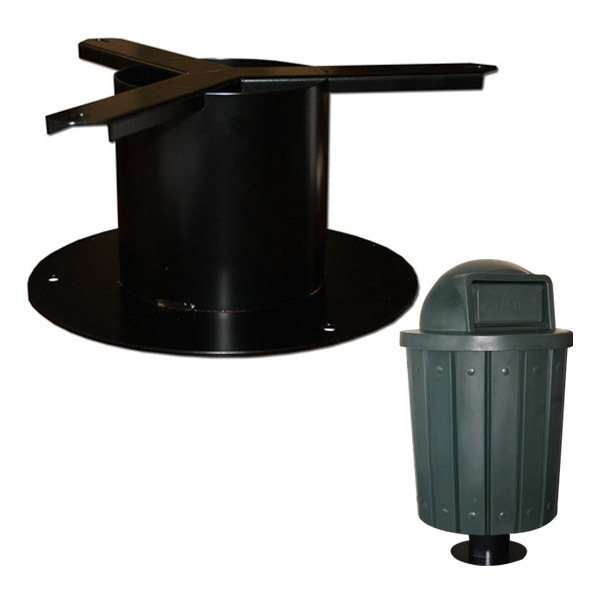 This large 55-gallon trash receptacle with mushroom top is a great recycling solution for schools, parks, and carnivals. 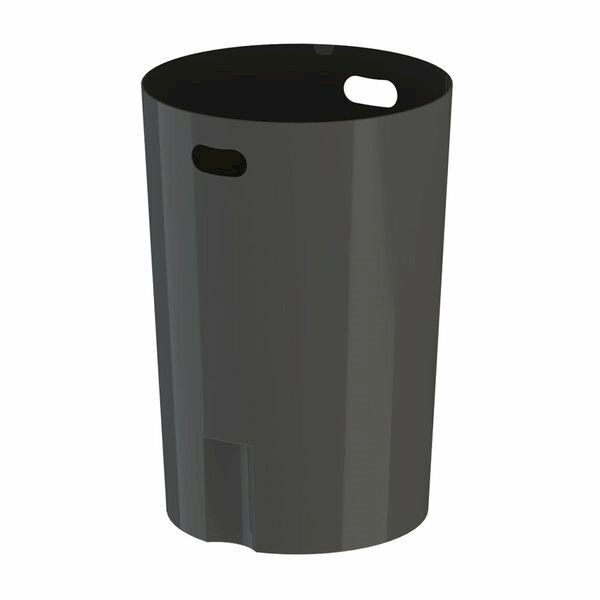 The lid has a 5” opening, big enough for an aluminum can or a plastic bottle but small enough to deter regular trash disposal. The top is also rounded to prevent trash from being stacked on top. 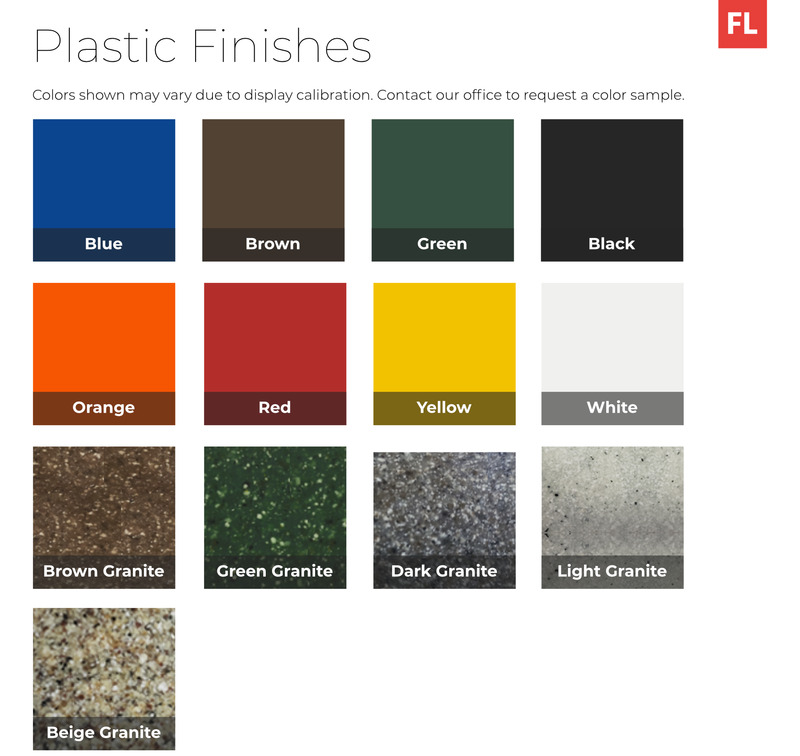 Crafted from industrial grade plastic, this recycle receptacle is built to last years without breaking, fading, or warping. 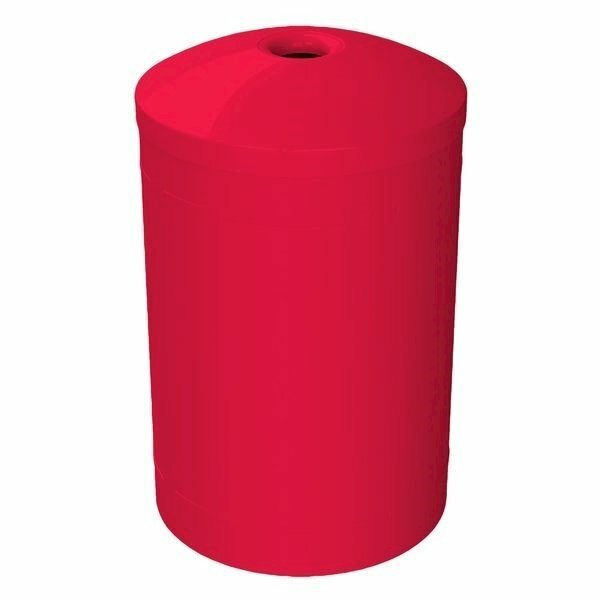 A plastic liner with handles is included to make removing the recyclables a breeze! 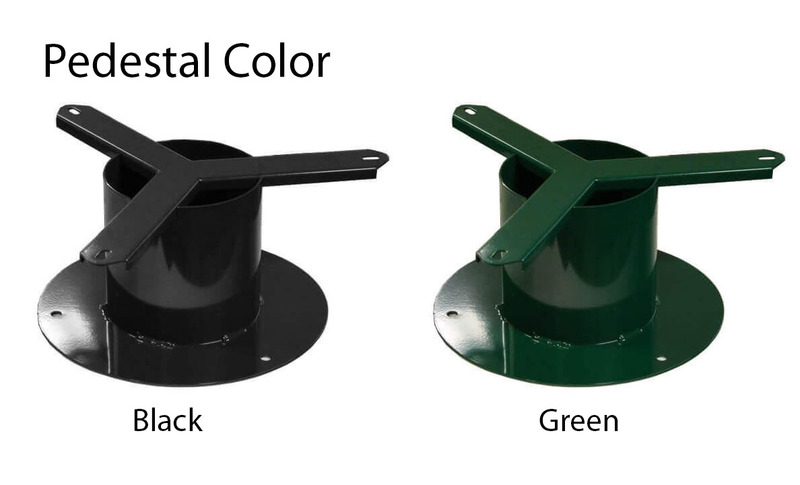 Consider adding the optional surface mount pedestal for a more fixed placement, made from 14 ga steel and protected with a tough powder coating. Keeping America clean with 100% America made products!